CapsCanada has been an expert resource for capsules serving pharmaceutical and dietary supplement applications for over 30 years. 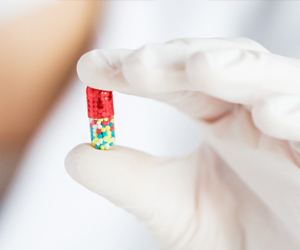 We offer capsule innovations that are the leading choice in markets worldwide, and we can support your product development and brand growth with exceptional quality products, broad flexibility in customization, reliable supply and personalized service integrity. Preferred brand of vegetarian capsules, offering exceptional appearance and superior performance on filling machines. CapsCanada’s high-quality gelatin capsules are supported by our reliable, proprietary supply chain of pure raw materials. Our liquid-filled hard capsule (LFHC) technology provides superior stability and versatility for hygroscopic and poorly soluble compounds, leading to improved absorption and bioavailability. A proprietary formulation of our market-leading HPMC capsules, our gastric acid-resistant capsules adhere to USP standards for enteric dissolution. CapsCanada offers the expertise and technologies to help you mask undesirable tastes and odors in formulations, which promotes patient compliance and consumer preference in your encapsulated products. Sporting our total color dye technology, these capsules help researchers avoid reformulation during critical stages of clinical trials. FM-CAPS® can significantly reduce time-to-market and bring competitive advantage. CapsCanada offers over 30 years of expertise and a range of capsule innovations and technologies specifically designed to help pharmaceutical companies create challenging formulations in oral dosage forms and optimize their manufacturing throughput. Applying decades of experience as an innovator of capsules and supplement formulations, CapsCanada provides the expertise and technologies to encapsulate your dietary supplement formulation into a successful oral dosage form. CapsCanada offers on-site technical support, encapsulation education and equipment training to promote optimized quality, efficiency and profitability across your production. 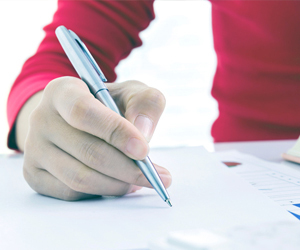 Our regulatory compliance experts will work with you leading up to, during and following the point of submission to support your product’s approval. 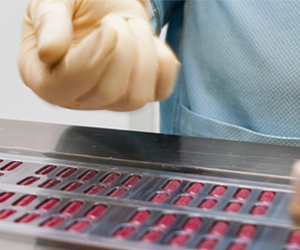 More than a capsule company, CapsCanada provides early-stage support to optimize your formulation for encapsulation. Discover how CapsCanada’s market-leading technologies and comprehensive support can optimize your formulation for oral dosage form and take your product from concept to approval.